Catherine Infant School understands that high quality physical education and sport is essential in promoting the health of young people and plays an important role in developing pupils into well rounded physically active young people with strong fundamental movement skills. Alongside subject specific aims P.E. lessons also aim to develop confident fundamental movement skills which are a focus area for the children of our school. Children begin their journey to becoming healthy, physically active young people in Early Years Foundation Stage. - Health and self care – children knowing the importance of good health which includes physical exercise and a healthy diet. Children are able to manage their own basic hygiene needs. We are committed to ensuring our children are providing with strong fundamental movement skills, and as well as physical development being provided through teaching and learning, Reception children are provided with weekly SAQ sessions delivered by a qualified sports coach and are provided with [an engaging outdoor area] within which to be physically active during the school day. Our all weather sports pitch provides a fantastic area for PE and lunchtime sessions. 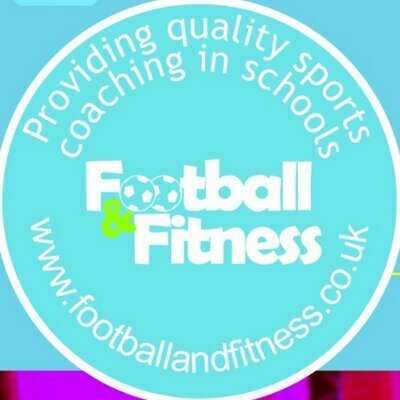 At lunchtimes our children have the opportunity to work with coaches from Football and Fitness http://footballandfitness.co.uk/ providing sports-based engaging activities to be physically active at lunchtimes. Children also have access to a range of sports equipment, a nature trail and contender during playtimes and lunchtimes. During children’s time at Catherine Infant School, they will be given a Forest School experience. Last year Year 2s visited Little Dalby with the Earnest Cooks Trust and engaged many different activities about their topic, Habitats. This engages children in outdoor adventurous activity through their topic and promotes being active in different ways. All children are encouraged to choose an environmentally friendly and health conscious form of transport to get to school. Each week, children should aim to walk, bike, park and stride or bus to school instead of travelling by car. They are rewarded each month with a special Walk to School Badge – can your child collect them all?